Guruji conducted Meditation classes every week from 1988 untill he attained Mahasamadhi in 2012. 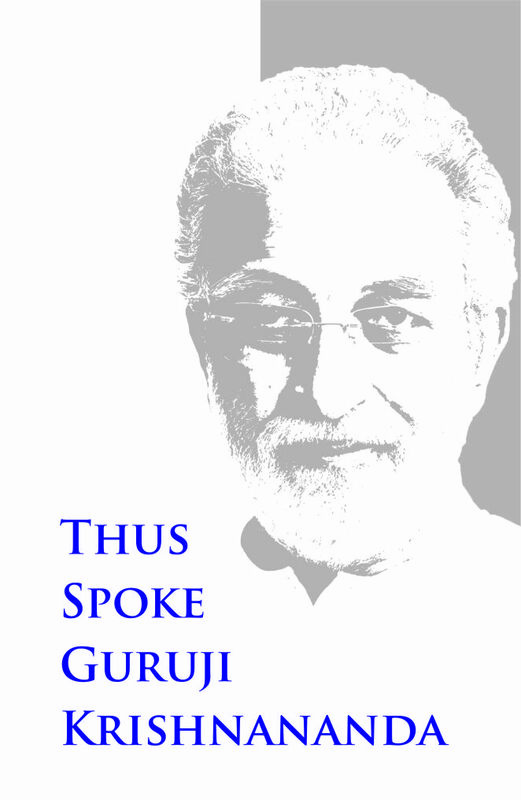 Excerpts of his talks were published in the seven volumes of 'Guruji Speaks' series. And yet, his talks delivered in the years 2000 to 2008, remained unpublished. These talks are being published now in the book "Thus Spoke Guruji Krishnananda" series. These talks contain the wisdom and energies of the Rishis passed on to us through Guruji. They provide very practical guidance to a genuine seeker and they also remove many misconceptions that are somehow associated with Spiritual practices. Going through these talks is like attending Guruji's Meditation classes, which he personally conducted on every Sunday for 25 years. Note:eBooks will be sent by email, generally in one or two days unless we have some issues at our end. Pls contact our office if you don't receive them even after two days.